You are here: Home / Blog / It’s World Climate Week; It’s Your Turn to Negotiate! It’s World Climate Week; It’s Your Turn to Negotiate! 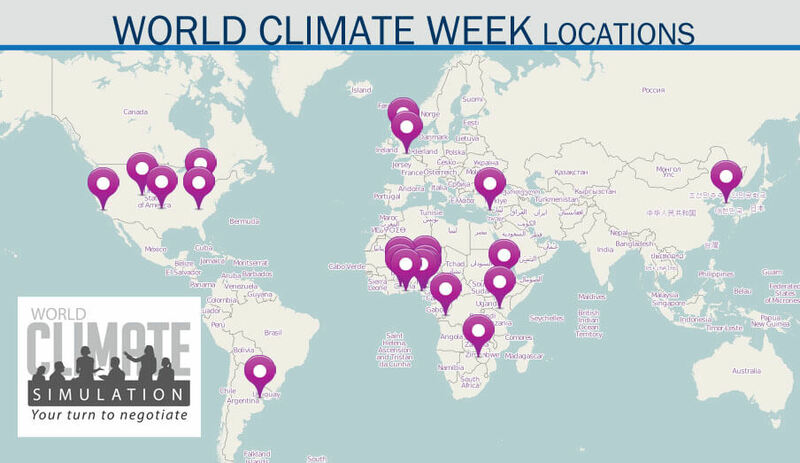 This week (October 9-16), twelve countries will host 30 World Climate Simulations for World Climate Week. These simulations will enable participants to experience what it takes to negotiate a global climate deal to keep warming well below 2 degrees Celsius. The diversity of host institutions include universities, grassroots non-governmental organizations, and research institutions, among others. 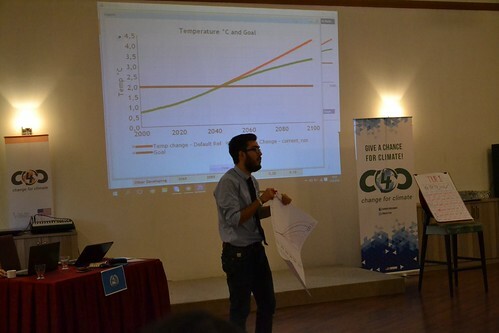 The feedback from our facilitators confirm our vision that the simulations and the computer model, C-ROADS, offer participants the opportunity to gain insights into the carbon and climate system, as well as the social and international geo-political dynamics of the climate challenge. If you have not done so, register your World Climate Event. There is still time for you to become a facilitator, guiding your community to better understand the dynamics of climate science and policy, and devise solutions that work for them. 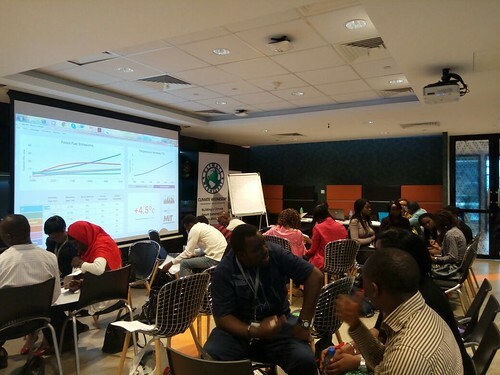 People can run World Climate Simulations throughout the year. This week facilitators will be sharing their experiences through blogs, photos and videos. In each, you can see the different ways the World Climate Simulation has been customized to suit the audiences and available resources. Are you facilitating a Simulation but have not yet registered it? Would you like to know more about how to facilitate a World Climate Simulation, and use our software C-ROADS? Download our facilitators resources kit and email us any questions you might have. Finally, we are always glad to hear what your participants have learned, and how they intend to translate those lessons into real-world action.